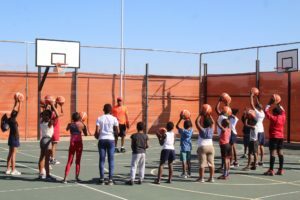 NAMIBIAN Basketball Federation (NBF), hosted the first ever basketball convention for English-speaking African countries which saw over 250 children and coaches participating in an implementation program for developing basketball on the continent. 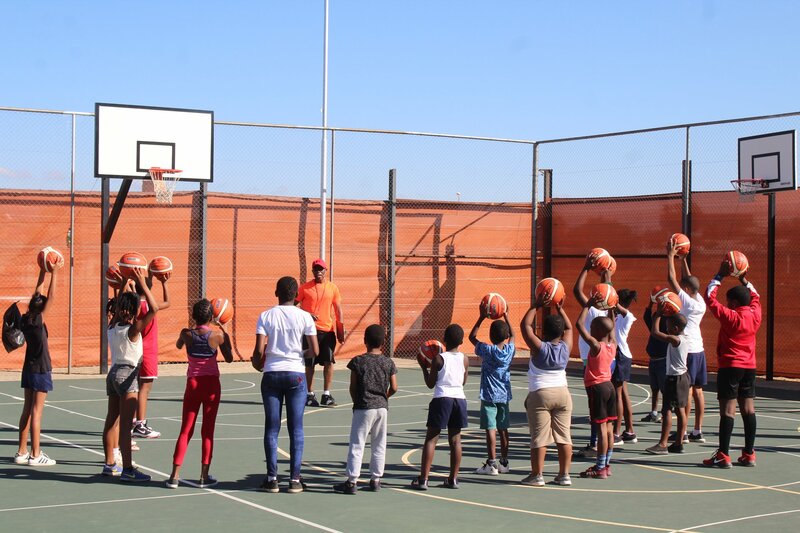 The two-day event which was hosted at the Basketball Artists School (BAS), in Katutura, was graced by the presence of Namibian Basketball Federation (NBF) President Andrew Masongo, Deputy Director for the Ministry of Sport, Youth and National Service Johanna Manuel, FIBA Africa President Hamane Niang, International Basketball Foundation (IBF) Represnative Theren Bullock, German Ambassador Mathias Schlaga, and German Sports Federaton (DBB) Representative Joachim Spaegele. 18 different countries were represented at the event with forgein delegates from countries such as Italy, Egypt, Morocco, Botswana, South Africa, Uganda and Kenya also present at the event. FIBA Africa President Hamane Niang applauded host namibia for putting together such an event. 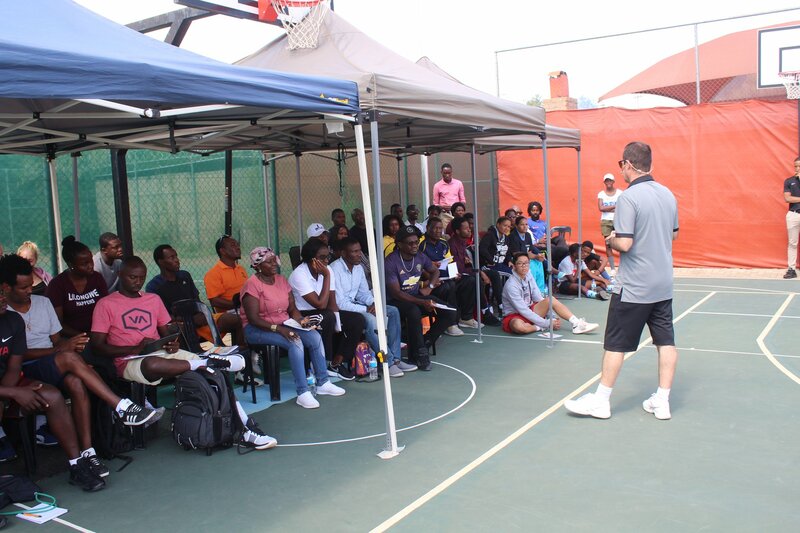 The convention entailed a short Coaches clinicfor local and foreign coaches , where they had a chance to implement their acquired skills. 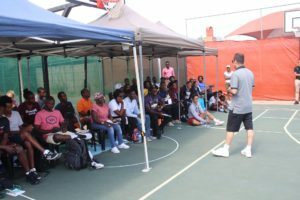 An incorporation of life skills and basketball was the activity for the day as guest instructors, Charles Nyambe, Khalil Rouas, Maurizio Cremonini and Nour Amri conducted the on-court coaches clnic for the local coaches and foreign delegates. 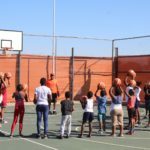 According to Namibian basketball federation, in african basketbal history, there was a convention of this nature held but only in a french speaking country, Morocco. “This was the inaugural convention in Africa and this weekend, Namibia has hosted the second ever african convention.Although second in Africa, the convention held here in Namibia the first ever, english-speaking convention worldwide,” said NBF president Masongo.